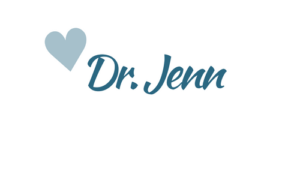 Peak Performance ChiropracticFort Collins Chiropractor7 Years! That’s how long we’ve been here, you guys! It’s gone by fast! We are honored and excited to report that this week is the seventh anniversary of the opening of Peak Performance! We have had so much fun over these past years as we have grown to serve Fort Collins and the surrounding communities. It has been a wonderfully humbling experience to get to know you, our practice members, and see your beautiful families grow, just as you have watched ours grow and change – in regards to both our personal family and our Peak team! Thank you for all the support and business over these years. Our passion and goal remains the same as the day we opened out doors: to improve the health and lives of as many people as possible. 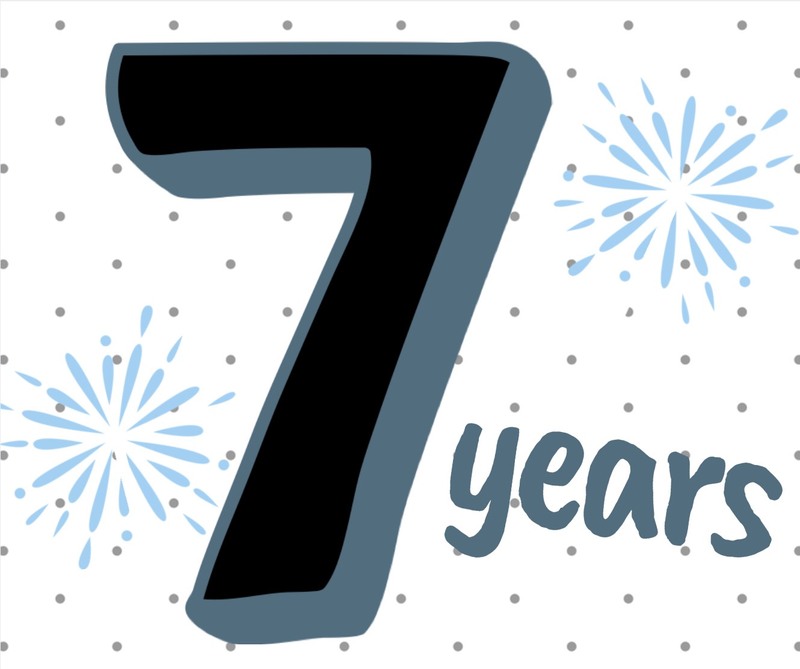 We can’t wait to see what the NEXT seven years holds for our practice and all of you! Be sure to schedule your adjustment this week, as we will be celebrating all week long! Ready To join Us In health? Want to experience how awesome life can be when you have a nervous system with less subluxation and stress? Schedule your appointment. Give us a call: 970-232-9258. LIKE our Facebook Page to stay up-to-date with announcements and happenings.